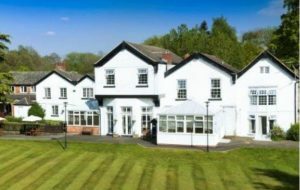 However William Clayton never lived in any of the houses he built on his Endon estate, he preferred to live in Starkey House, Street Lane, Adlington in the house which is now the care home Adlington Manor. 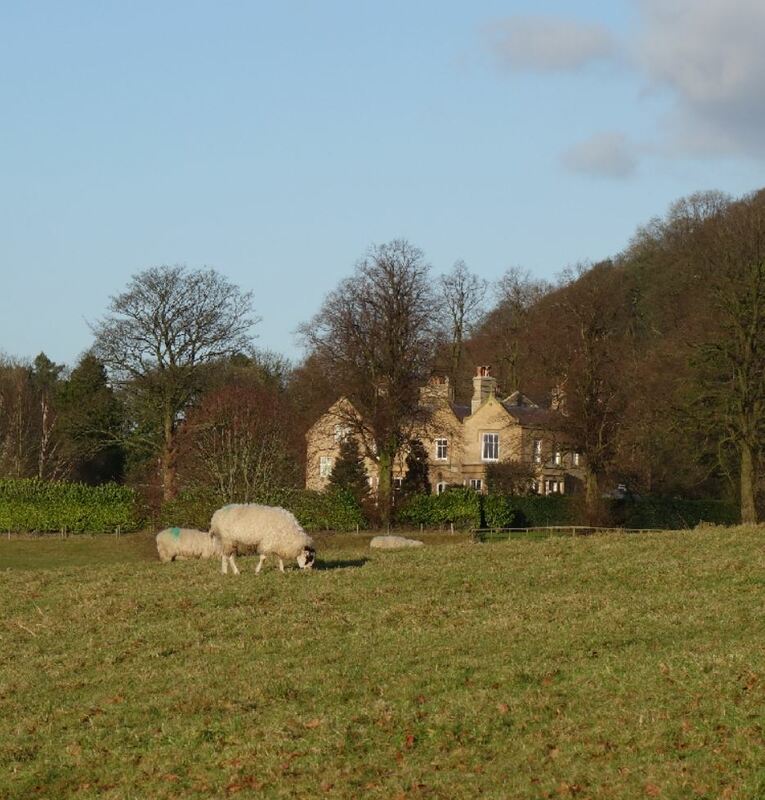 The stables and coach house at Endon Hall are grade II listed. The stables and coach house are built in sandstone, and have Kerridge stone-slate roofs with a stone ridge. They form a courtyard plan, are in two storeys, and have a symmetrical five-bay front. In the centre of this is a coach entrance with a two-tier dovecote and clock above. Also on the roof is an open wooden bellcote with a copper dome and a weathervane. The parapet is castellated. On the courtyard front are cart openings and circular pitch holes. 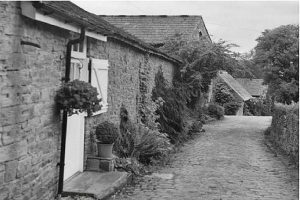 The stable block of Endon Hall now converted to cottages. 1891 John Charlton aged fifty six and from Salford lived at Endon Hall, he was a Cotton Linen worker and woollen cloth finisher. His wife Henrietta aged forty two from Liverpool and their six children all born in Salford age range 9 to nineteen years are also listed as living here, as are their eight servants. 1892 according to the Kelly`s 1892 directory Arthur S Plews was living at Endon Hall. 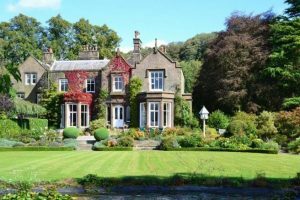 Endon Hall was occupied in 1901 census by Frances M Plews aged forty two years who lived off her own means, listed as married but no mention of her husband Arthur who is listed above as being there nine years previously. Frances was from Audlem and lived with her daughter aged 4 years and also four servants. 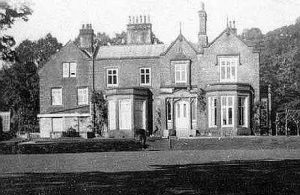 In 1939 the hall was occupied by Harold Kershaw aged fifty seven, he was a solicitor. Also his wife Pleasance aged fifty two and their son Peter aged twenty four listed as a brewer. 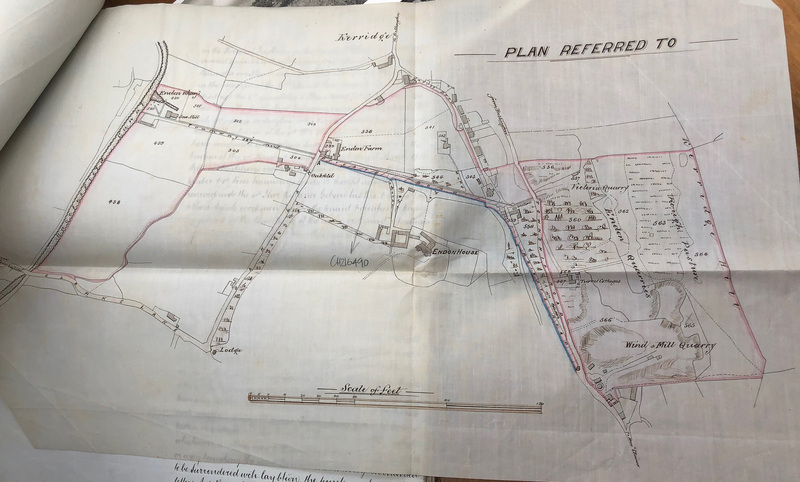 In July 2006 Macclesfield Borough Council varied the boundary of the Bollington and Kerridge conservation area in pursuance of its powers under section sixty nine of the Planning (Listed Buildings and Conservation Areas) Act 1990. The purpose was to include additional properties within the conservation area. 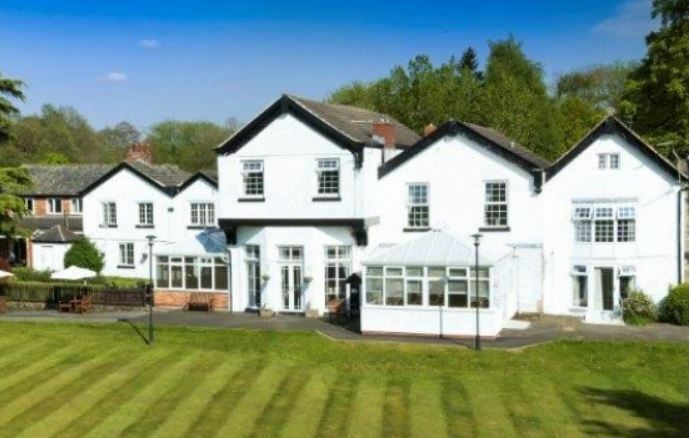 These properties include Endon Hall North, South, and West, Endon Hall Farmhouse, Endon Hall Farm, 1, 2 and 3 Endon Hall Mews, 4, 6 and 8 Windmill Lane.